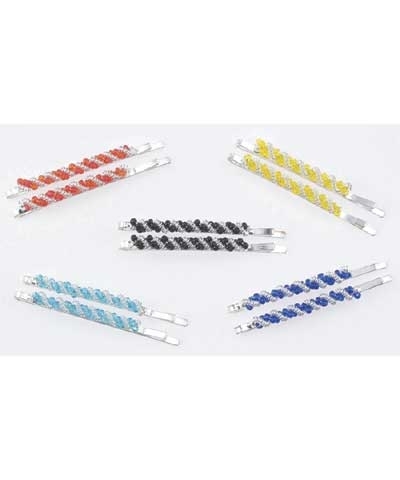 A fine twisting of tiny beads makes these team colored bobby pins decorative as well as functional. 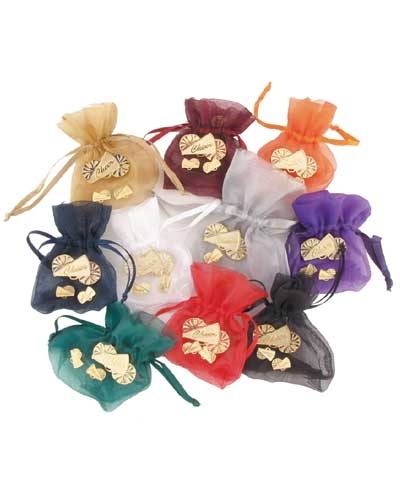 Each set comes with a black/silver, baby blue/silver, royal/silver, yellow/silver and an orange/silver pair of bobby pins. Set of 5.